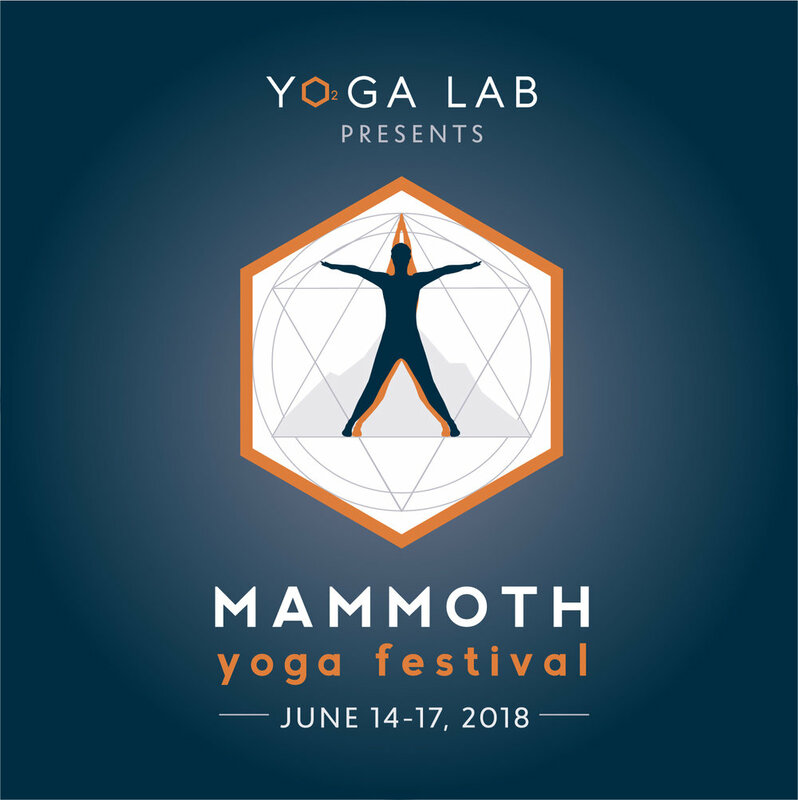 Sarah Anisman of Yoga Labs in Mammoth Lakes is hosting the first annual Mammoth Yoga Festival. Very exciting stuff. SharpEnd Designs was asked to design the event logo. Client and designer are both happy with the outcome! There's a new climbing guidebook coming out for Pine Creek by Tai Devore. Super exciting! It was fun designing two ads for two different climber friends and clients. SharpEnd Designs is excited to offer digital flipbooks. Now the printed booklets and other multi-page documents can be used on our clients' websites and shared on social media. Mule Days 2018 Marketing, Bishop CA. Mule Days Celebration Committee decided to get organized and focused with their 2018 marketing campaign. As creative director and designer, it's been a pleasure working with the team to deliver a consistent branding of the 2018 event. 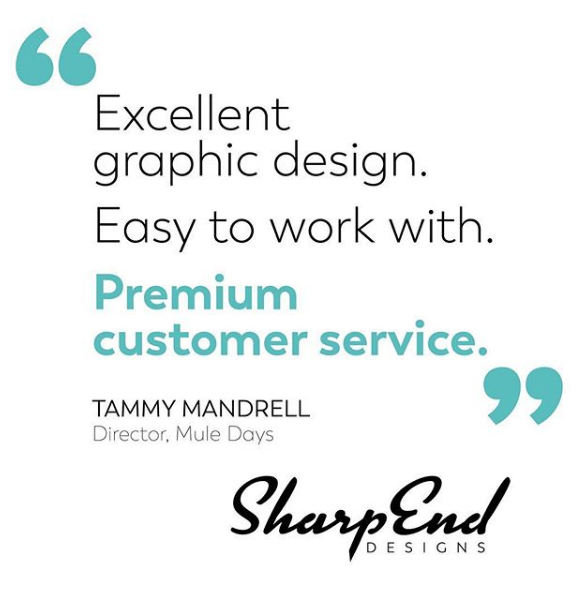 SharpEnd Designs has created advertisements, brochures, a sponsor booklet and more. 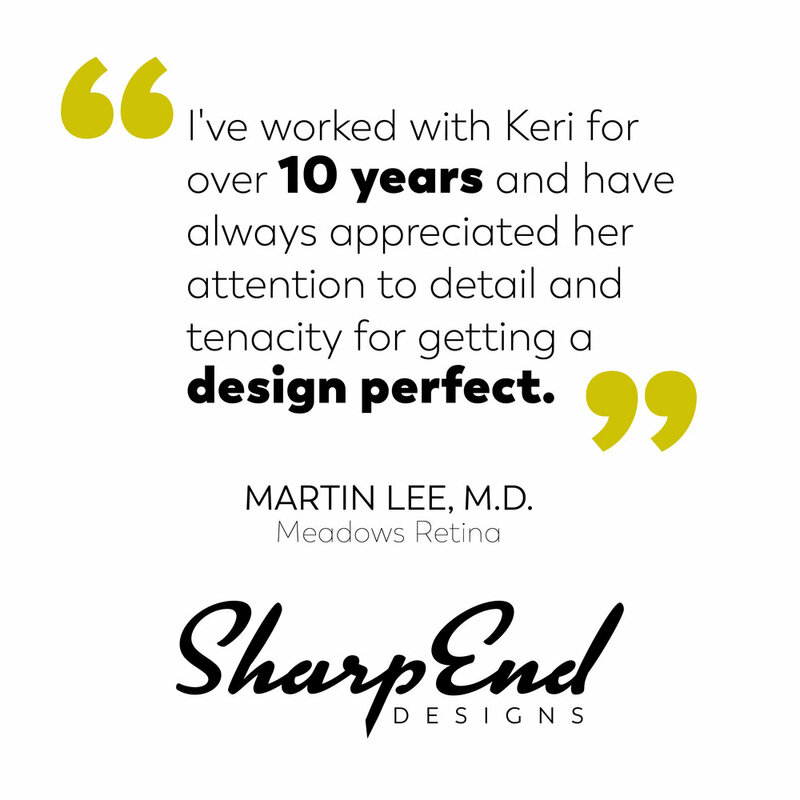 SharpEnd Designs is proud to share another testimonial. I know bragging is unbecoming, but I'm doing it anyway- I love my clients and it's good to hear that they love me back! It's really fun to see professional ski mountaineer and adventurer Caroline Gleich showing off a recent logo project by SharpEnd for Winter Wildlands Alliance. Logo design is one of my favorite things EVER! Thank you to my loyal, and lovely, clients. Some of you have been with me for over ten years! I’m very proud of these relationships, and will continue to offer you the top-notch graphic design that has kept you with me through the journey. Nils Davis Design is now SharpEnd Designs! As 2017 comes to a close, I’m very excited to announce that Nils Davis Design has a new look and a new name. It’s with great pride I share SharpEnd Designs. It has been fifteen years since this business began, and I am celebrating with a new identity.